Telling stories is part of how we make sense of our world, learn from other people’s mistakes, and have a huge amount of fun with a minimum of technology. It’s also part of how we dream our world into being. 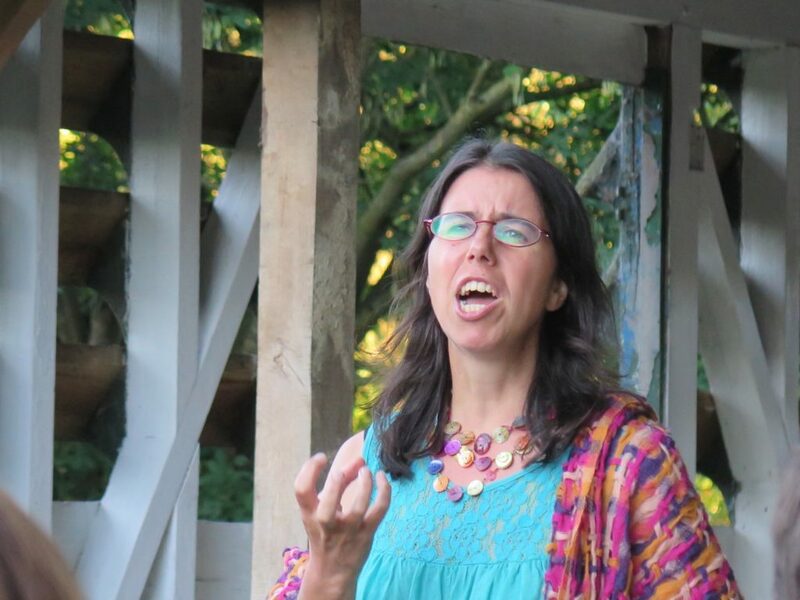 Find me at a variety of public events including The Story Museum and Oxford Storytelling Festival, where my show Rhiannon Unbridled premiers in August 2018. Rhiannon is one of the names of the ancient horse goddess of Britain. Worshipped by Celts as well as Romans (as Epona), her legacy is with us in white horses carved into the land and statues showing a horse with female rider, holding a cornucopia. She appears as a character in the Mabinogion, the 12th – 13th century Medieval Welsh manuscript of earlier oral legend, but the goddess is tantalisingly out of reach in this Christian script. What lies beneath these stories? What are her unsung songs? With directorial assistance from Matilda Leyser of Improbable Theatre, and financial assistance from Earth Pathways Diary. 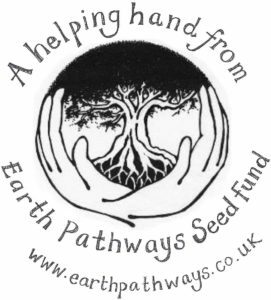 * ‘Earth Dreaming’ is a transformational practice initiated by Ally Stott and inspired by the Pachamama Alliance.